and unique features for using at large venues, stadiums, stations, OB trucks and etc. 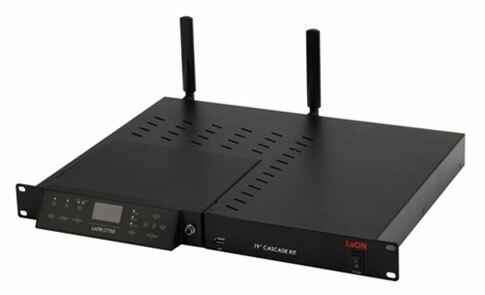 where there are less traffics and interferences with approximately 15 RF channels worldwide. cost. Prompt automatic or manual hands off is available between coverage. performance. LT750 system is perfectly tuned professional wireless intercom system that fits to use in various loud and congested site environments. and ISO communications without an additional IFB system which is ‘more with less’ cost efficient solution. 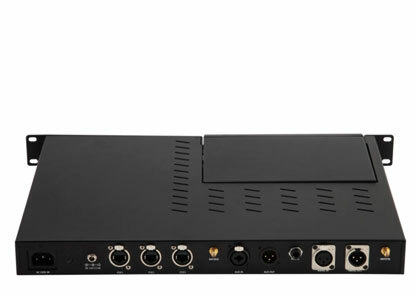 Eleven (11) full-duplex audio channels are offered with one (1) Base Station. 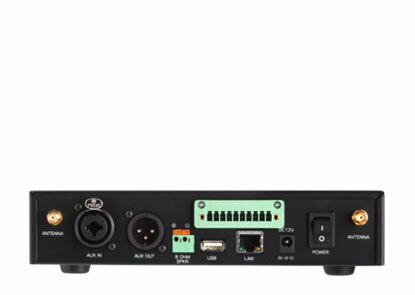 By making the full use of this with multiple group channels, a number of independent teams are practically able to have IFB and wireless communications in one (1) system respectively. One hundred and twenty eight (128) Belt Packs can be registered into a Base Station. A Belt Pack can play a role as a master where there is no Base Station or the Base Station is located far from the actual Belt Pack operation area. Comfortable headset and compact Belt Pack with internal antenna support high wearability with mobility even at the tough broadcasting or live event sites. Pack. 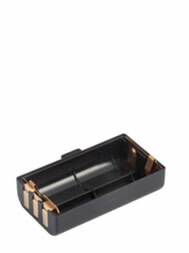 Also, non-LaON provided rechargeable battery can be used with the battery sled. 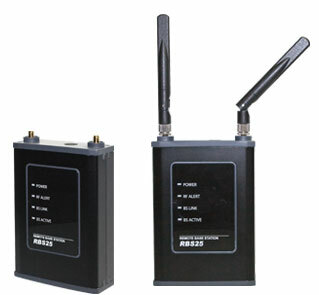 RSSI(Received Signal Strength Indication), battery status and microphone gain level and etc. 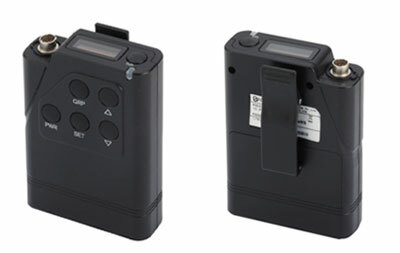 When a Belt Pack is out of coverage, the Belt Pack user is easily able to monitor the audio break-up with his/her side tone. AES 256bit Level 3, the top level encryption technology is applied to secure confidential communications. separated from the Belt Packs. Two (2) of them are for dual use for charging Remote Station or Mobile Station’s batteries. Belt Packs per Base station: Inherently, 128 Belt Packs can be paired up, and ten (10) Belt Packs operating in full-duplex (talk/listen) at the same time while eleven (5) full-duplex channel is provided including the Master Belt Pack. Single communication group channel is assigned to the Master Belt Pack. One (CAT-5 standard wiring) , Up to ten (10) Remote Station can be connected via LAN. 8.26W x 6.37L x 1.73H inch (21W x 16.2L x 4.4H cm) without connector on the rear panel and foot. panel of the cascade kit. Inherently, 128 Belt Packs can be paired up, and ten (10) Belt Packs operating in full-duplex (talk/listen) at the same time while eleven (5) full-duplex channel is provided including the Master Belt Pack. Single communication group channel is assigned to the Master Belt Pack. 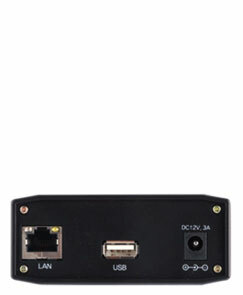 One (CAT-5 standard wiring) , Connect to the Base Station via LAN.